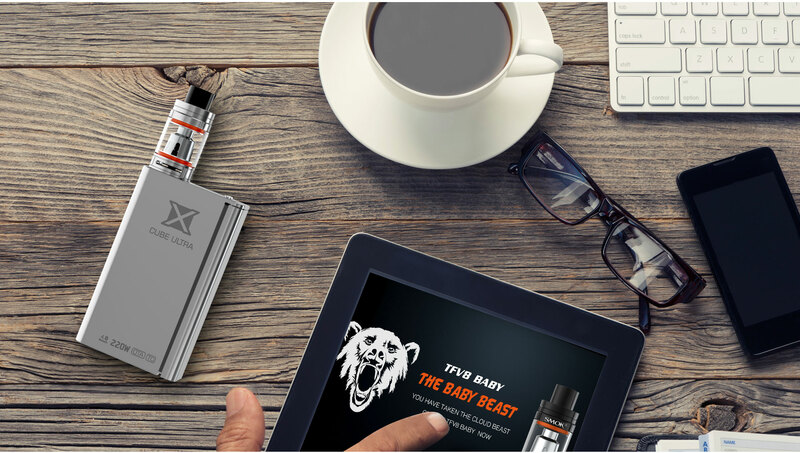 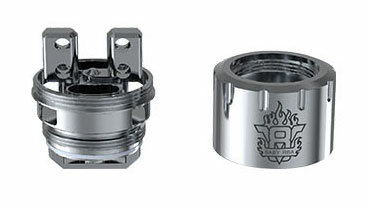 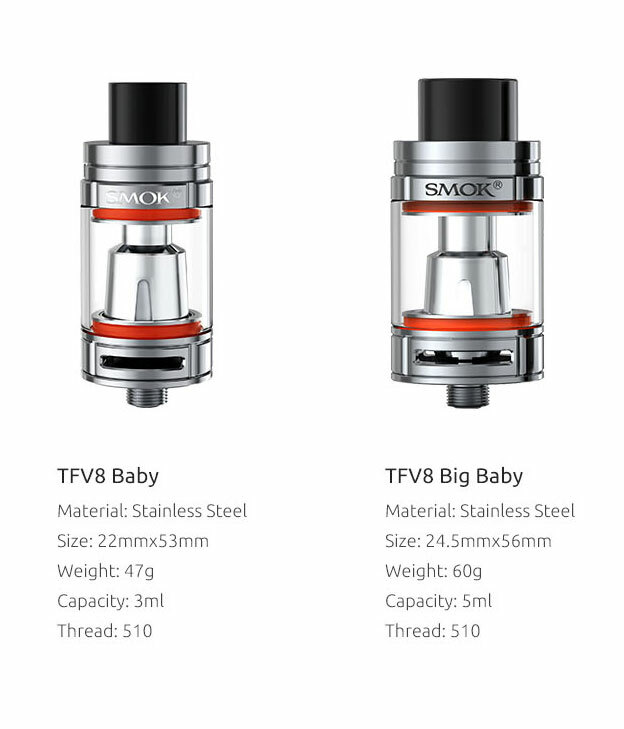 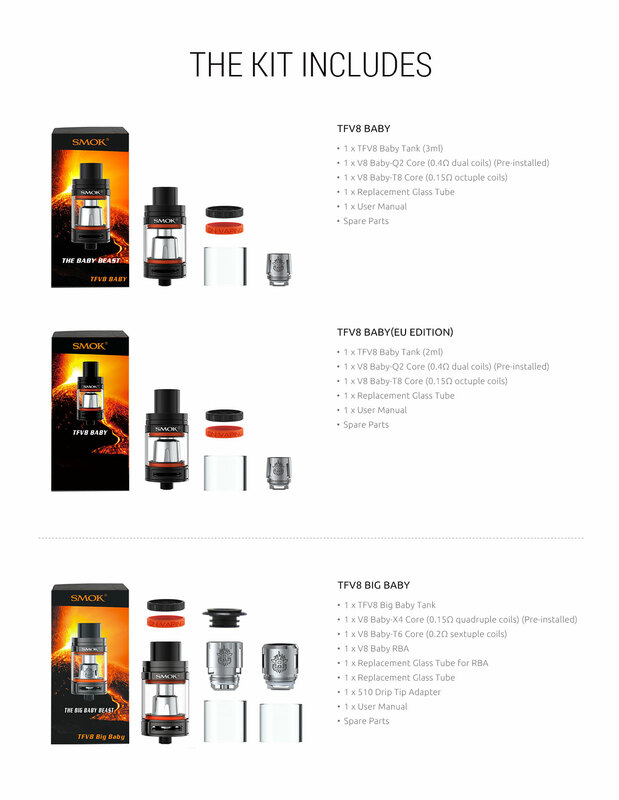 SMOK TFV8 Baby is redesigned and smaller in size than the Cloud Beast TFV8. 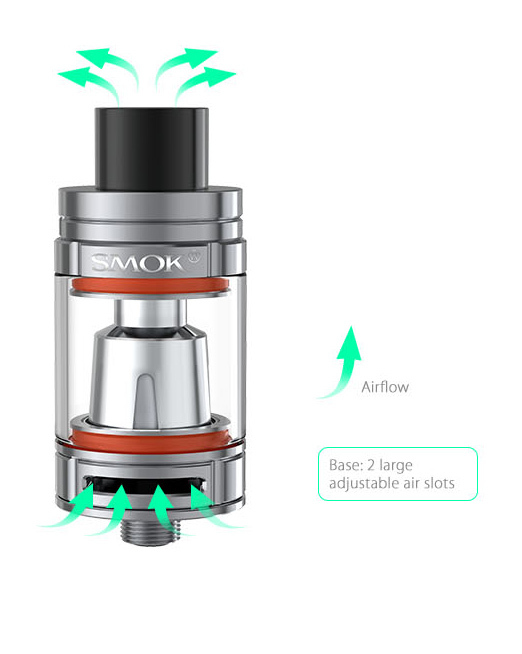 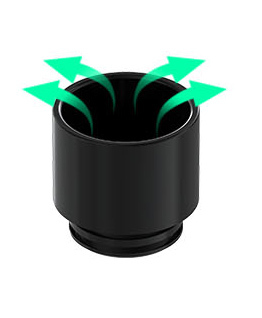 The new features are an efficient airflow system, the bottom pair-air slots, the air chamber, and the drip tip are improved with calculations and precisions for optimal best usage. 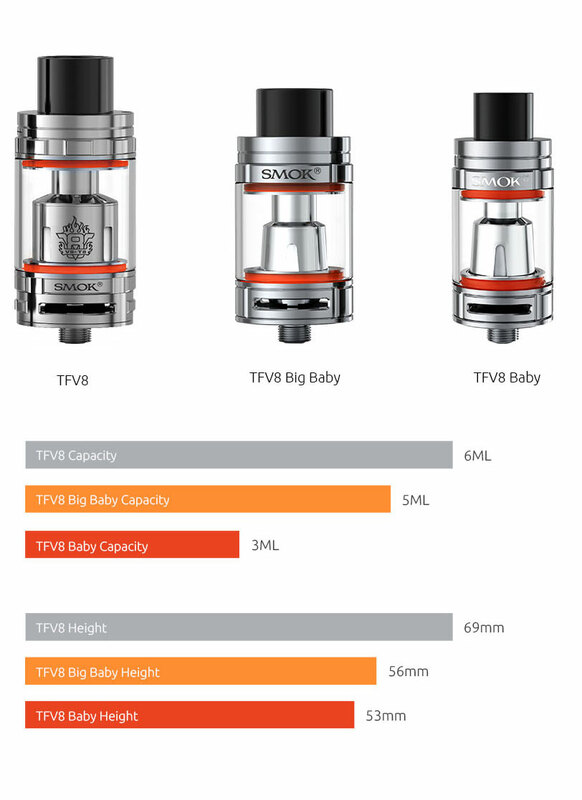 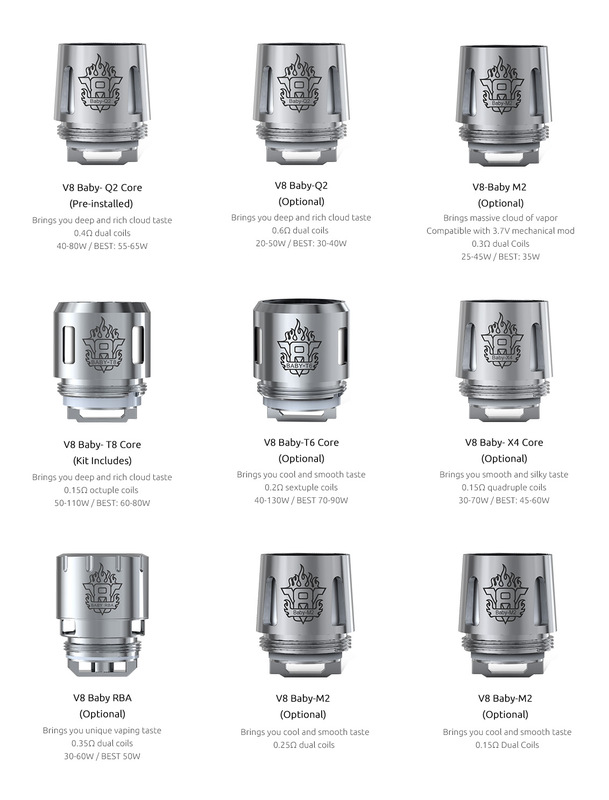 TFV8 Baby and TFV8 Big Baby are two new editions to hold a larger capacity of 5ml e juice to enjoy longer vaping time and dense vapors. 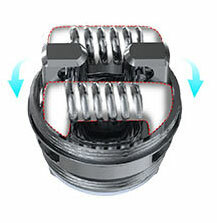 The completely new look structure draws powerful effects. 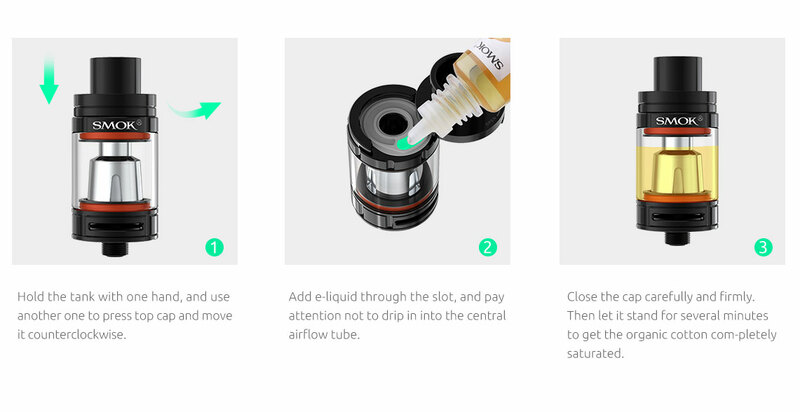 Top refill and Leak Proof system makes it more reliable. 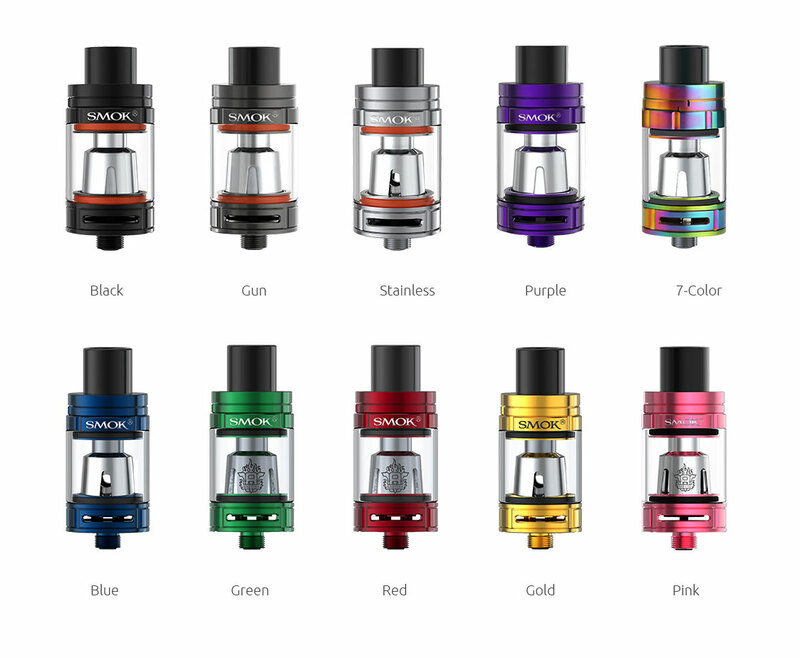 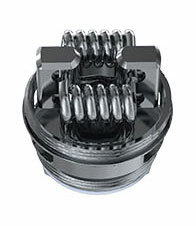 It is available in various colors in the market to please vape chasers.